Roger Flores is a Government Procurement Counselor who assists businesses with their concerns and teaches individuals how the government does business. Roger assists in finding out who in the government would buy a company’s products and/or services. He works to find government contracting opportunities for Cross Timbers’ customers. He interprets government solicitations and critiques customer’s offers and proposals. Besides providing customers with general information about government contracting, Roger specializes in finding opened government contracting opportunities. He performs bid matching for customers. This is a program whereby he develops an Internet search engine using codes, buzz words (keywords), key phrases, part numbers, competitor company names, etc., and performs daily searches in government procurement databases for opportunities specific for Cross Timbers’ customers. Roger’s work experience in government contracting started in July 1954 through the present time. He worked in accounting and finance offices for 26 years, and for the past 33 years, Roger has worked as a Small Business Advocate. Roger worked at the Defense Contract Administrative Region (DCASR) Dallas as an Internal Auditor and as a Supervisor in Account and Finance where he worked in government contracting dealing with government rules and regulations. He then transferred to the DCASR Dallas Small Business Office to be an advocate for small businesses. As a Small Business Advocate, he reviewed the large business prime contractors small business program to ensure that small businesses received maximum opportunities to complete in the prime contractors procurements. In this position, Roger was involved in reviewing and evaluating proposals from Procurement Technical Assistance Center (PTAC), and monitored the performance of PTACs such as the Cross Timbers Procurement Center. 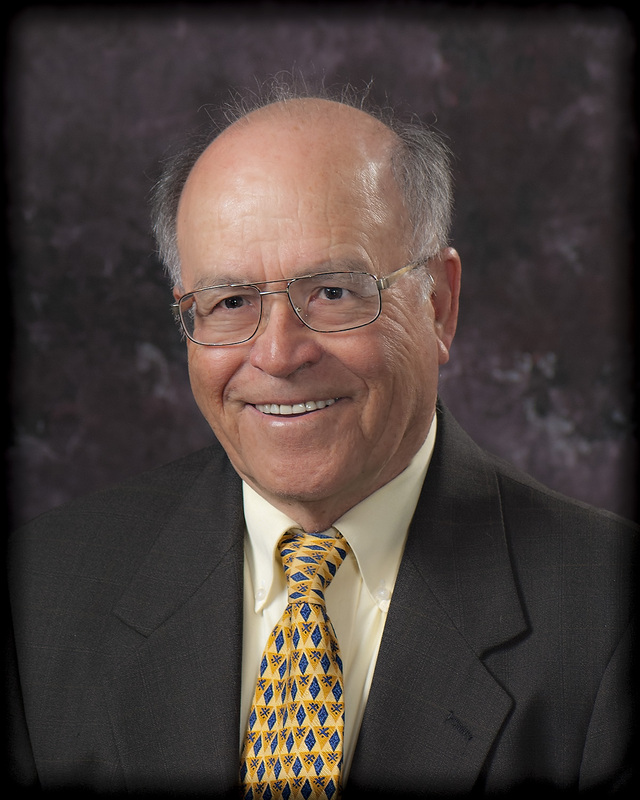 After Roger’s retirement from government service, he began working for Cross Timbers Procurement Center at the University of Texas at Arlington as a Procurement Counselor. Subsequently, he served as the Director of the Center until his retirement. Roger received his degree in Bachelor of Business Administration from the University of Texas at Arlington.